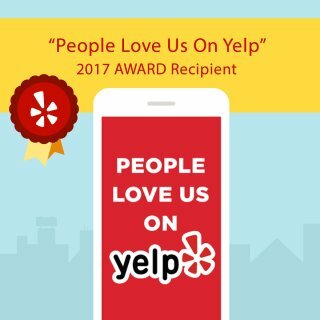 At Custom Touch Electric, we have been providing quality residential electrical services to improve the lives of Murrieta homeowners since 2004. Our knowledge and experience give us the ability to perform varied tasks when it comes to your electrical problems. If you own a home in Murrieta California and surrounding areas, your house needs a routine electrical safety inspection performed by trained electricians. 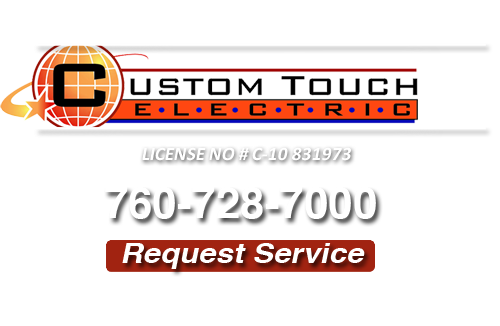 At Custom Touch Electric, our Murrieta electricians specialize in inspecting, repairing and troubleshooting residential electrical systems. The average Murrieta home has numerous electrical gfi outlets and switches. Sometimes problems can occur in your Murrieta outlets and switches causing inconvenience. If you start noticing any problems with one or more gfi outlets in your home, you should immediately call our professional electricians to rectify the problem. If left unattended to, a problematic electrical outlet can quickly turn into a safety hazard within the home. In order to avoid personal injuries or electrical fires, calling our Murrieta electricians at the first sign of gfi outlet or gfci switch problems is the best course of action that you can take. We employ electricians who have the training and expertise to handle your outlet and switch installation, or electrical repairs correctly and safely. 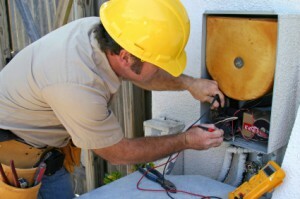 Give us a call today and our Murrieta electrical repair experts can fix any electrician problems you may have. If you are looking for a Murrieta Electrician then please call 760-728-7000 or complete our online request form.